Uncertainty is the only certainty in the legal cannabis/medical marijuana business in Oklahoma. 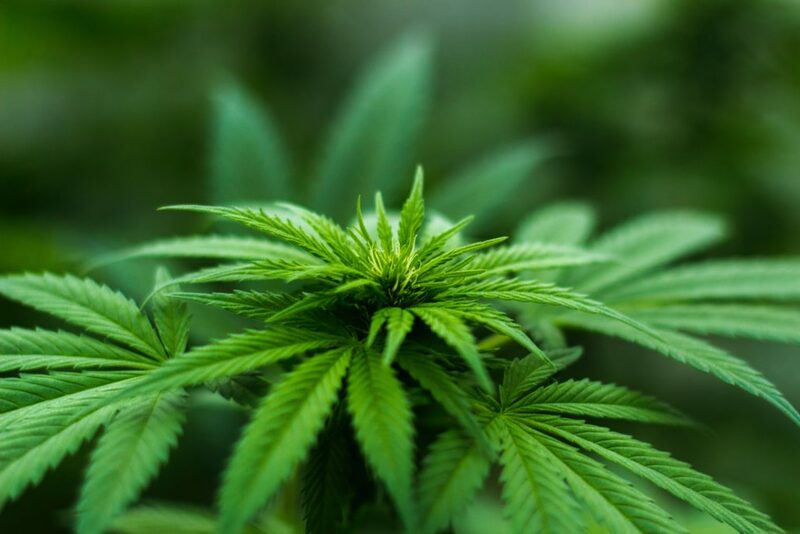 This is the most important reason that any current or prospective legal cannabis or medical marijuana business needs a lawyer versed in the latest developments of the legal marijuana business. Joseph Norwood has researched and studied the legal and business environments of other states and stayed current on the rapidly changing Oklahoma cannabis laws. With the Oklahoma Department of Health, via the Oklahoma Medical Marijuana Authority, accepting medical marijuana business applications August 25th, 2018, now is the time to retain a knowledgeable Oklahoma cannabis and medical marijuana lawyer. The Oklahoma legislature will reconvene in February, 2019 and there will likely be a special session to take up the issue of medical marijuana. Thus, the legal landscape will continue to evolve. In order to stay current, a medical marijuana business needs legal counsel who is educated on the latest developments. Joseph Norwood is just such a lawyer. Call Joe Norwood today to set up a free consultation: (918) 582-6464.